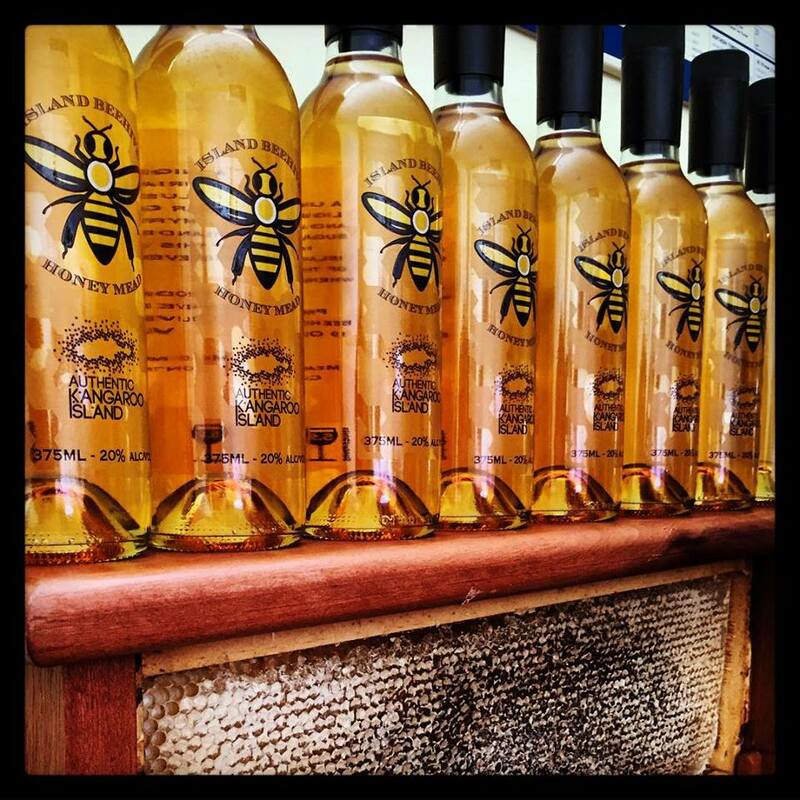 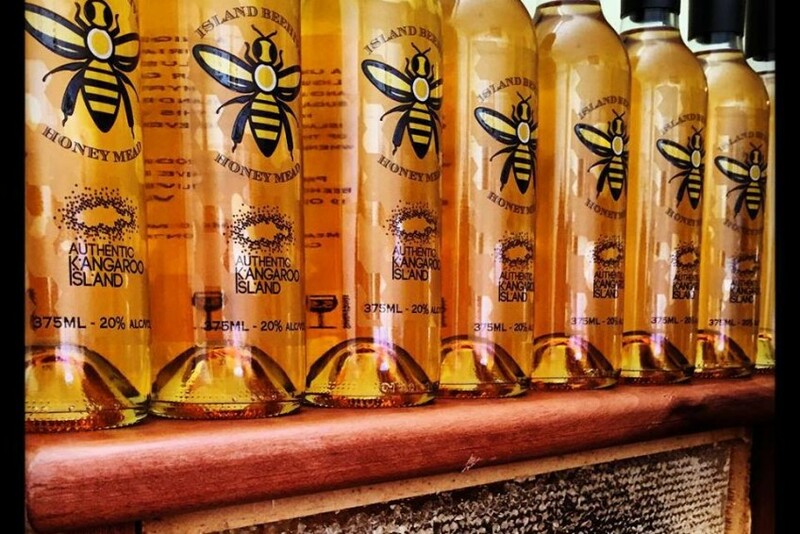 Island Beehive produces world renowned, Certified Organic Ligurian Bee Honey. 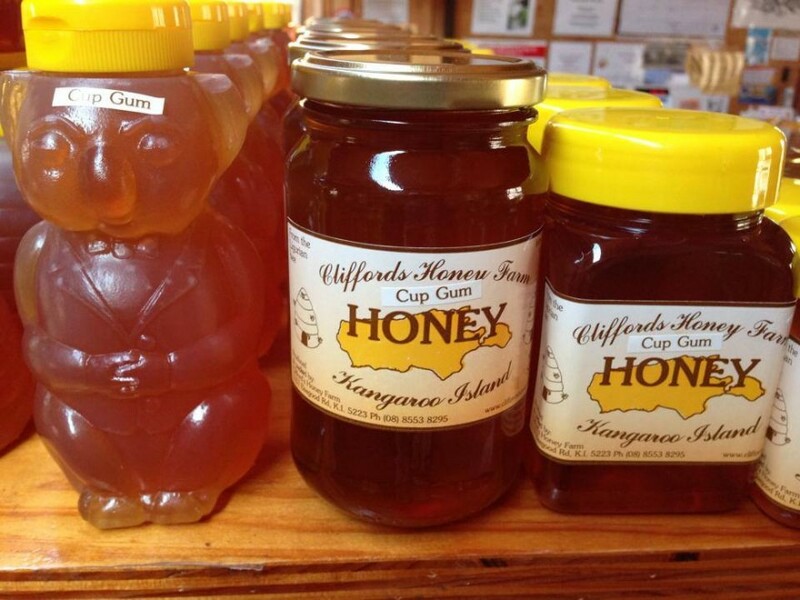 Complete with Cafe, Gift Shop, Honey Produce and Tours. 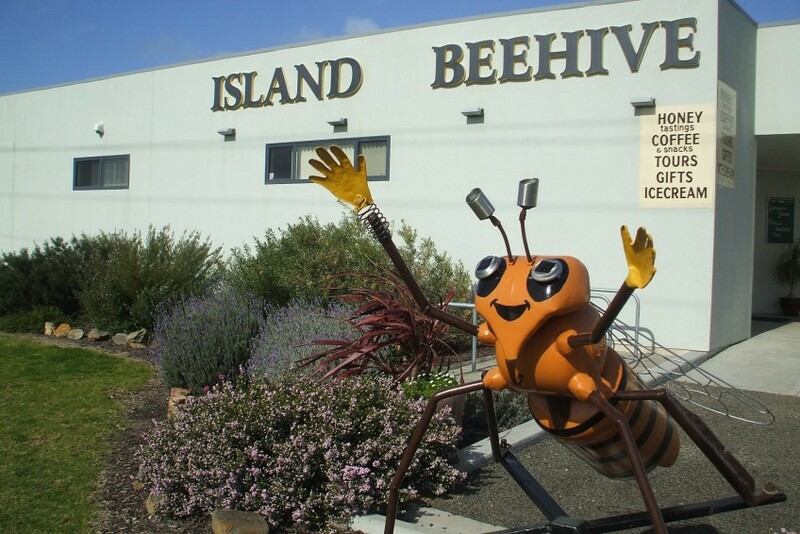 Peter has built an interactive Visitor Centre called the “Island Beehive”. 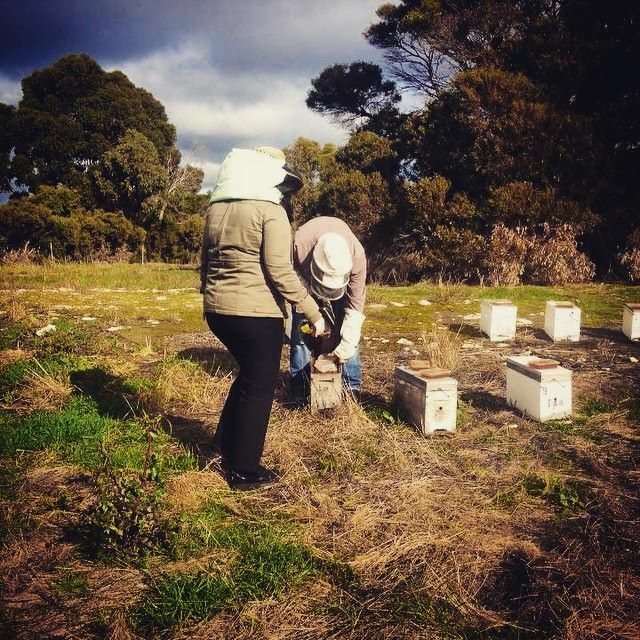 The Centre promotes the Ligurian Bee story and provide links between heritage, environment and food production.